The company contracted to provide bus services to and from the University has launched an investigation after one of their drivers was accused of leaving an unconscious woman at a bus stop near Southampton Airport. As reported by the Daily Echo, passengers waiting at the Mitchell Way stop at around 5pm last Wednesday afternoon (7th February) said that the driver did not assist or offer to provide first aid to a woman in her 30. Witnesses said she had collapsed on the pavement after complaining of stomach pains, and that other passengers present at the stop came to her aid and called 999. Nico Boyce, a business owner who was waiting at the stop, claimed that the U1 driver remained on board the parked bus and sat watching while passengers assisted the collapsed woman. He added that passengers at the stop could not get the driver’s attention, and that the driver did not open the doors of the vehicle until just before the bus left the stop – despite the woman lying on the pavement in cold weather. 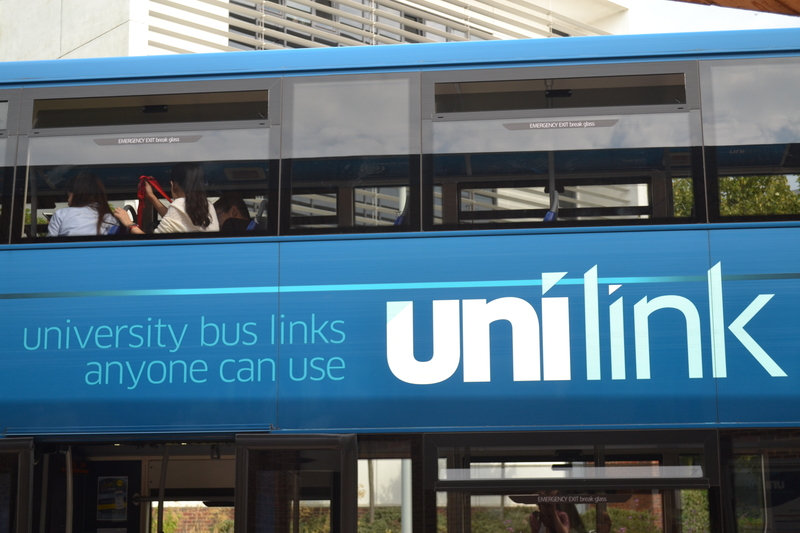 Kerrie Grant, Operations Manager for Unilink, said that the company was ‘concerned’ to hear such reports about a driver. She added that the company was conducting an internal investigation and examining CCTV footage to determine what happened. South Central Ambulance Service said that they had been called to a report of a medical emergency involving an adult woman at nearby Wide Lane at 5.16pm on Wednesday. Their spokesperson said the woman was taken to Southampton General Hospital, but they could not provide information on her condition at present.